The Public Record is Canada’s first local crowdfunded news site, providing Hamiltonians comprehensive coverage of our civic affairs without fear or favour. 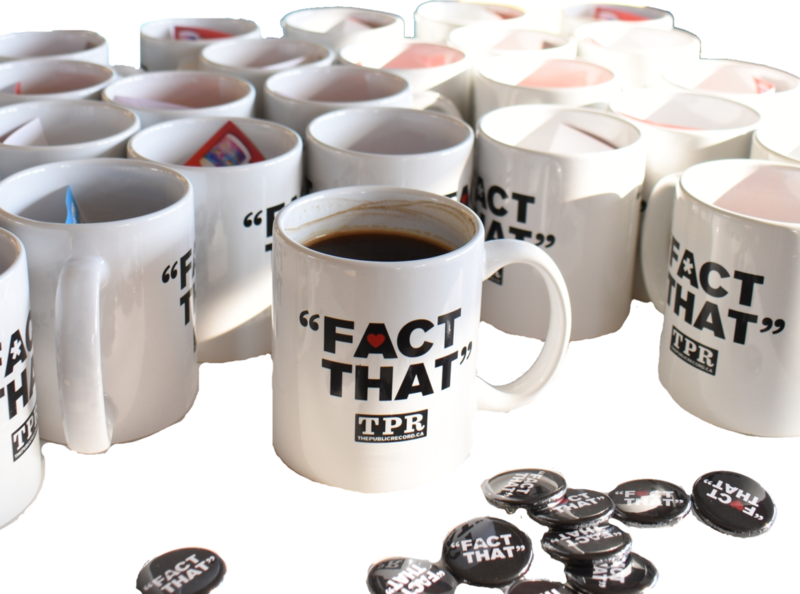 As a member of our Press Club, your financial support enables The Public Record to provide news for all Hamiltonians, and to continue to grow our investigations and in-depth coverage. Members of our Press Club receive invitations to our regular Press Club coffee meet-ups, talks, and other events. 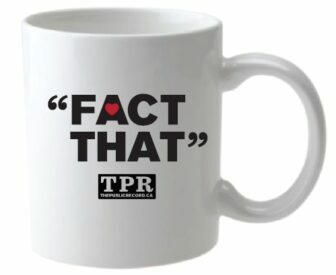 Members of the Press Club receive their own Fact That Mug as our thanks for your support. Sign up using the secure form before, and be part of producing great journalism for all Hamiltonians. Optional If you wish to be listed as a member of our Press Club on our website, please enter name you wish to be recognized with. The Public Record uses secure third-party payment service Stripe to process membership fees. Stripe is one of the world's leading payment processors used by thousands of websites. Your credit card information is directly transmitted to Stripe, The Public Record does not receive any of your credit card information, nor can The Public Record access your credit card information. This helps ensure the security of your credit card information. The Public Record is a member in good standing of the National NewsMedia Council, and our editor is a member in good standing of the Canadian Association of Journalists. The Public Record is registered as a limited liability corporation with the Province of Ontario (2617942 Ontario Inc.), and our HST number is 77290 4280.